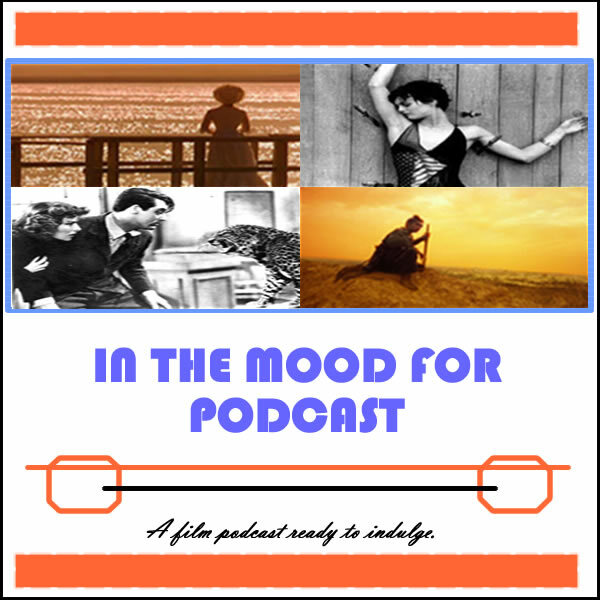 It’s Episode 82 of In the Mood for Podcast, a British-based film podcast hosted by Calum Reed of Ultimate Addict and Pete Sheppard of In the Mood for Blog. For once we’re getting serious, as the week’s offerings force us into discussions of torture, abortion, and slavery. The tears flowed for both of us (albeit in different films), so listen as we review wartime drama “The Railway Man,” moral dilemma documentary “After Tiller,” and awards juggernaut “12 Years a Slave.” It’s not all depression though, as Petedishes all on Vince Vaughn vehicle “Delivery Man,” while we discuss the weekend’s Golden Globe winners and look ahead to the upcoming Oscar nominations. 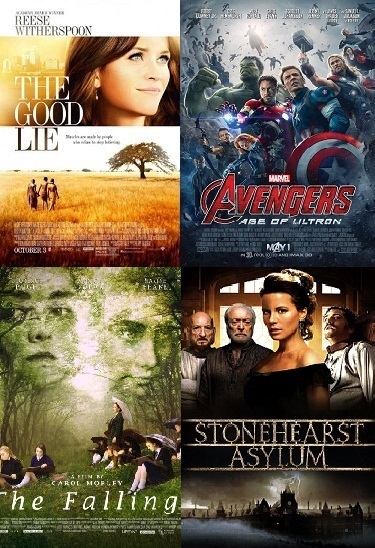 Tune in for asides involving nomination indiscretions and 2004’s Best Actor race, find out why Pete needs a mocha before reviewing one of the week’s films, and the ranking of Paul Dano’s many crimes against humanity. Closing Segment: Our take on Steve McQueen’s “12 Years a Slave,” plus speculation on this week’s Oscar nominations!